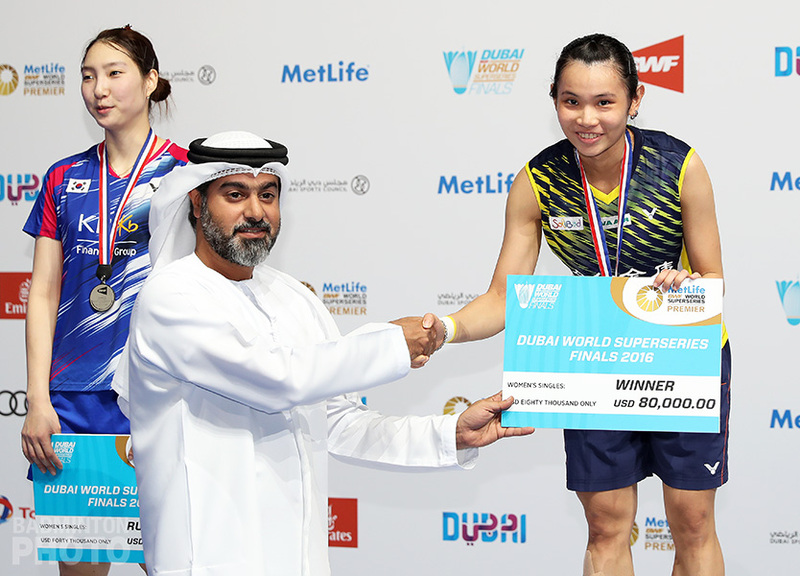 The Badminton World Federation (BWF) announced today that they had received confirmation from Chinese badminton authorities that a total of five top women’s shuttlers from the badminton powerhouse had retired from the national team in the wake of the Rio Olympics. Just a few days after Wang Yihan made her personal announcement on social media (see more here), the BWF was able to confirm with Chinese Badminton Association officials on the eve of this week’s Japan Open Superseries not only the status of Wang Yihan, but also of Wang Shixian, and doubles stars Yu Yang, Zhao Yunlei, and Tian Qing (pictured below). Wang Shixian had originally been entered in the Japan Open but her name was withdrawn a few days before the draws were made. 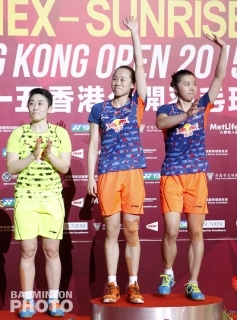 While Tian Qing’s retirement was reported in the Chinese press in early September, Zhao and Yu had made only ambiguous references on social media immediately after their Rio campaigns ended and while certain Chinese news stories treated these as retirement announcements, Zhao later clarified that her weibo comment meant she was planning to take a break (see more here). 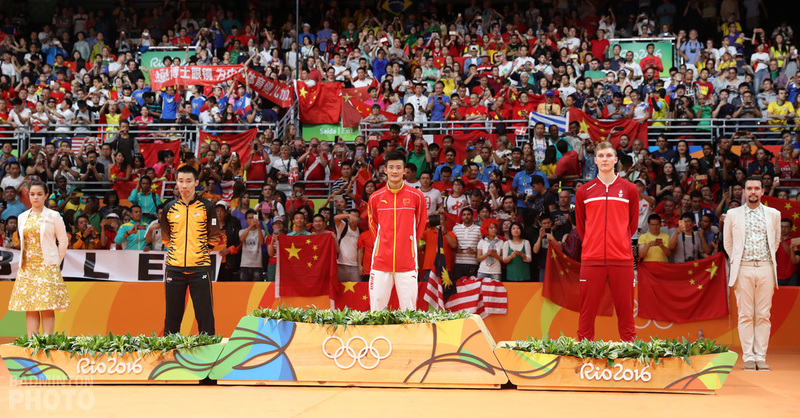 None of the three doubles players have been entered in any international events since the Olympics. 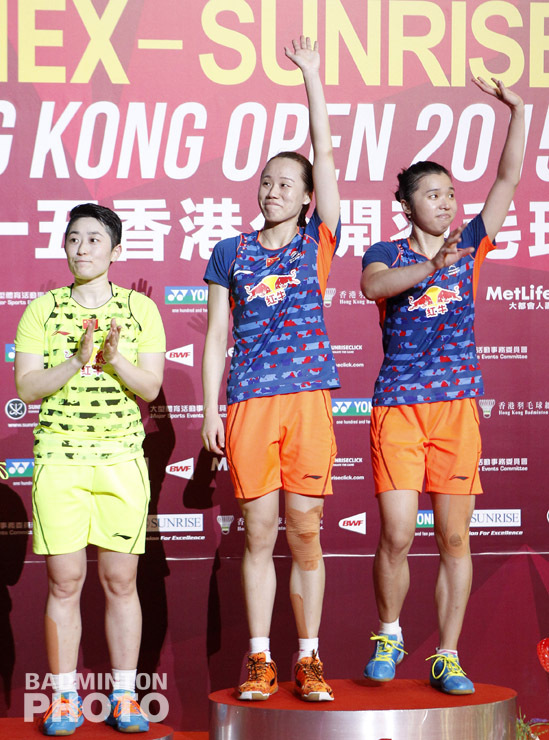 Wang Shixian (pictured top), in contrast, was initially entered in all four Superseries events this autumn but her name was subsequently withdrawn from each one. Like Tian Qing, she did not participate in the Rio Olympics. Tian and Zhao qualified as the world #4 women’s doubles pair but the Chinese decision makers elected to send #7 Luo Ying / Luo Yu instead. 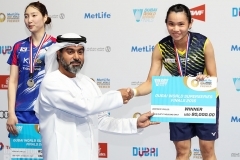 Wang Shixian was left behind from London under similar circumstances but this year she was the third-ranked women’s singles shuttler from China and Li Xuerui and Wang Yihan were chosen to fill the quota of two players. 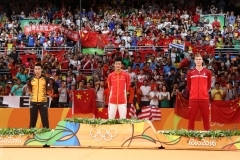 For both Tian Qing and Wang Shixian, winning gold at the 2010 Guangzhou Asian Games was an early highlight but Tian went on to win Olympic gold and two World Championship titles. Wang Shixian still holds 12 career Superseries titles, including two All England victories and one from the Superseries Finals in 2010. Yu Yang and Zhao Yunlei, in addition to their multiple World and Olympic titles, retire tied for second – along with Lee Yong Dae, so far – on the all-time Superseries leader board. 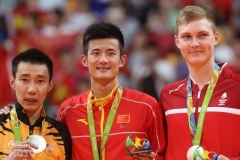 Yu, Zhao, and Lee have each won 42 career Superseries titles, just one fewer than Lee Chong Wei’s 43. 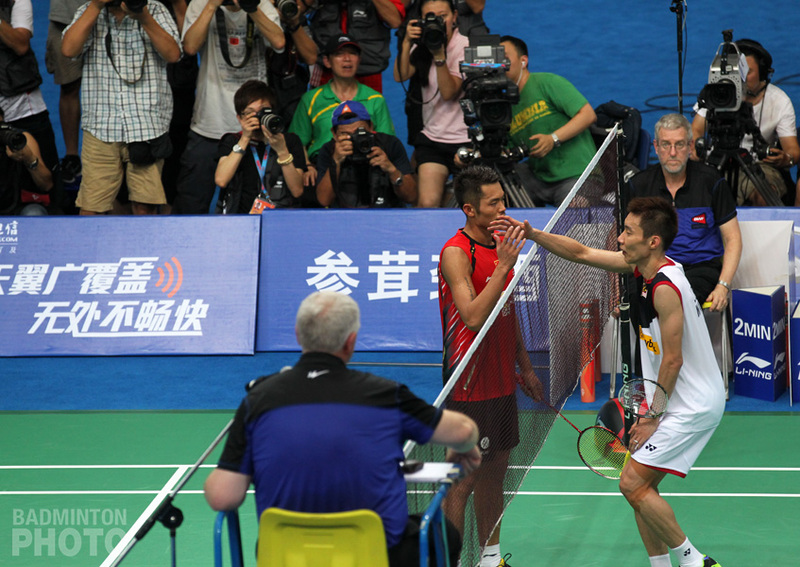 While Lee Chong Wei will apparently have multiple chances to add to his total, Lee Yong Dae has signalled his own intention to make next week’s Korea Open his last tournament before leaving his own national team (see more here). All of us at Badzine send our best wishes for happiness and success to Yu Yang, Zhao Yunlei, Tian Qing, Wang Yihan, and Wang Shixian in all their future endeavours.